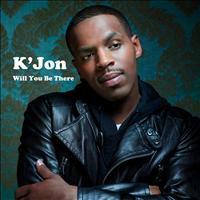 This site provides useful information for a music licence of a song of K'Jon. 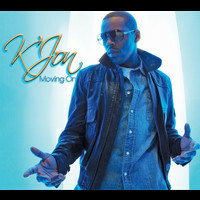 If you like K'Jon, but don't know yet which song would be best to sync license for your commercial or film, you can check out the most popular tracks or search K'Jon's songs by album. Of course you can also look for the latest releases or use the alphabetical listing. Once you find the perfect song, you need to obtain a so called sync license to use the song in combination with your commercial or film. If you need any help, just get in touch with us - we will then take care of the music clearance and negotiate with the rights holders to the song. 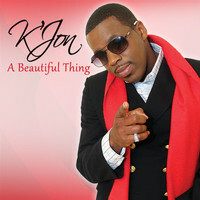 A synchronization license of a song of K'Jon gives you the right to use the song in timely relation to your moving image. The music license needs to be granted from all rights holders to the song. Rights are attached to the work itself, which means its lyrics and composition as well as to the recording. These may differ for each single song. The synch license is related to your specific project and scope of usage - the media you want to show your film on, the countries you want to exhibit it and the time period you want to show your film in.